Spring is springing and Easter will be here before you know it! 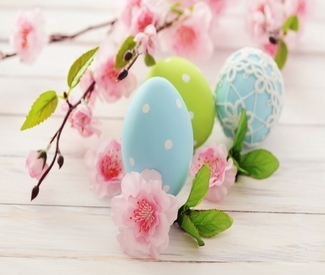 You deserve a treat – or treat someone you love and enjoy a weekend away at The Dorset Inn with our Special Easter Package: Just $315 per couple, per night includes lodging in a standard room, 3-course dinner for two, breakfast for two and all taxes and gratuities. Add a second night's stay for just $185 plus tax & $15 nightly service fee. Breakfast included. This package is available Friday & Saturday, April 19 & 20. For new reservations only and must be requested at booking. Upgrade to a deluxe suite for just $100 more per night. Please call us for reservations or information – 802-867-5500.